With our extensive laptop experience, parts replacement knowledge, certified technicians and purchasing power, we are able to provide quality laptop parts and laptop accessories at a fair price. We're building toward a leading source of both common and hard-to-find parts and accessories for the laptop and notebook industry. We also carry a complete line of laptop parts and accessories for Sony Vaio, Dell Inspiron, Toshiba Tecra laptops and more. 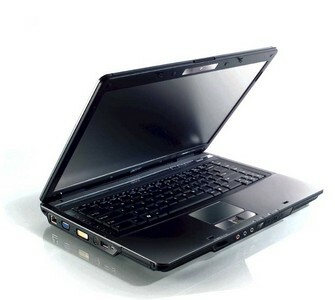 If for any reason, you are unable to find your laptop model, parts or laptop accessories, call us today. We are your parts and laptop accessories super source! Computerbasment has been servicing and selling computer equipment for over 10 years now, and has built up a large customer base through those years. With the rise of the Laptop in the last 5 years, now outselling desktop computers, we have had to change and acquire new skills and suppliers for the large amount of customer repairs we receive daily. Over these years we have had to source suppliers for these new components and having successfully securing a supplier for Laptop screens we can now offer then to the public at the very best prices. Sometimes its not the price, its help and advice. And that's exactly what I received from a supplier who I believe is far from basement. Take note all of you who believe service is dead and gone, no automated phone service, fast delivery, good advice and quality products. You saved our Acer Aspire One note book from a visit to the tip for a fraction of what it would have cost to replace. New screen is brilliant and I would strongly recommend any one experiencing computer problems give you a call.